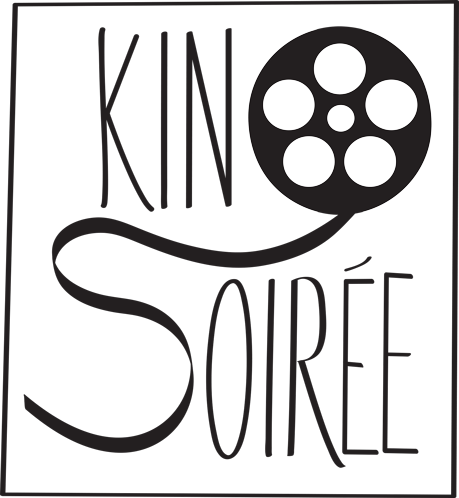 Kino Soirée is a monthly film industry networking dinner party. It's for people who just can't do another cocktail hour, and are looking for a more intimate way to get to know their industry peers. Shoot me an email if you'd like to join our list!